YouTube - Snake Discovery pairs up with Clint’s Reptiles to make and eat crickets in the form of tacos–would you be brave enough to try them? Arachnoboards - Members share the various ways that they catch and remove uneaten crickets from their tarantula enclosures. 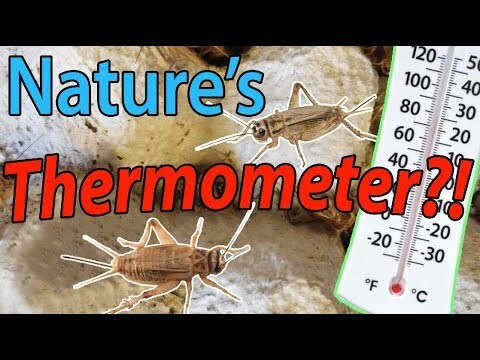 Arachnoboards - Take a look at the DIY set up with photos and instructions that a member put together for breeding crickets with no smell. Bush League Breeders Club - Watch these fun videos that capture a speedy spinytail iguana snatching up bunches of crickets. Arachnoboards - A member that breeds their own feeders finds some crickets with shorter than normal back legs and wonders if they have produced some sort of mutation.